Whether you’re a freelance web designer who spends their days working from a coffee shop or a small-business entrepreneur with a team of staff, if you’re a self-employed individual and you’re thinking about buying a new house you may face some difficulty getting approved for a mortgage. As a general rule of thumb, if you’re in business you should invest in the services of an accountant to handle your tax preparation and other financial matters so that you don’t miss anything important. If you have an accountant, let them know that you’re applying for a mortgage and ask them to create a package that includes your business financials as well as your past two or three years of income tax documents. Your debt-to-income ratio is one of the primary factors calculated during the mortgage application process and if you don’t have a regular paycheck or salary this is how your lender will assess your ability to pay. In short, this number is the percentage of your monthly gross income that is used to pay debts, taxes, insurance, and other items. Add up your car payment, loan payments, credit card payments, child support and any other regular debts and divide this number from your monthly income. If this number is too high, your application may be declined. Your credit rating – and that of your business – will be intensely scrutinized by any potential lender in order to determine whether or not you present a significant risk of missing a payment or defaulting entirely. Maintaining a positive credit history can be challenging as an entrepreneur, especially if you’re in the early stages of your business and you’re relying on loans or other financing to help fund your operations. Try to make sure that every bill is paid and avoid situations that can leave a blemish on your credit report. Even if you have your past taxes and a clean credit history you may still face a bit of an uphill battle in getting that mortgage approved. 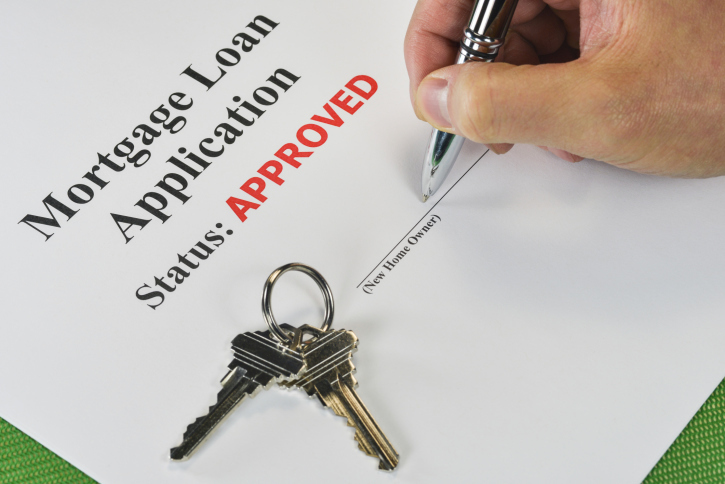 It’s best to seek a mortgage professional’s advice as early on in the process as you can, as they work with self-employed individuals regularly and will be able to help you craft your application. Good luck!